The entire book was free for 2 weeks until February 3rd. But you can still download the Introduction and Chapter 4 in PDF. Here's a description of the book. God’s Favorite Place on Earth is a retelling of Jesus’ many visits to Bethany and a relaying of the message it holds for us today. 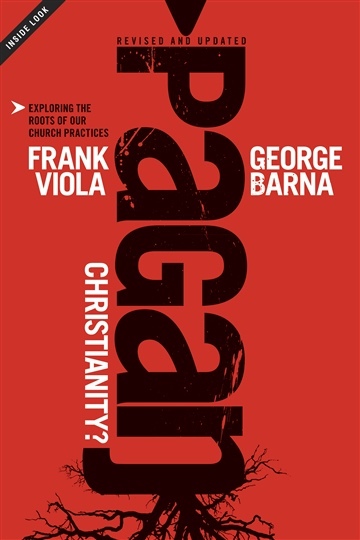 Frank Viola presents a beautifully crafted narrative from the viewpoint of Lazarus, one of the people who lived in Bethany with his two sisters. 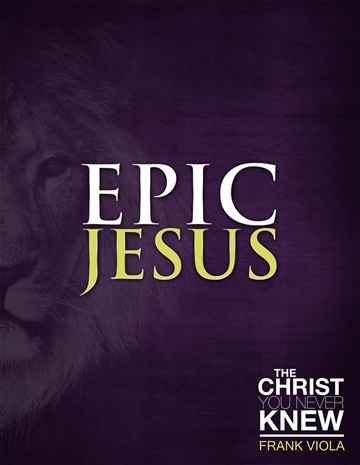 This incomparable story not only brings the Gospel narratives to life, but it addresses the struggle against doubt, discouragement, fear, guilt, rejection, and spiritual apathy that challenges countless Christians today. 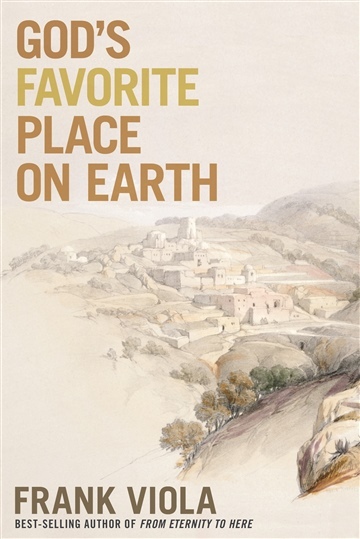 In profoundly moving prose, God’s Favorite Place on Earth will captivate your heart with its beauty, charm, and depth. 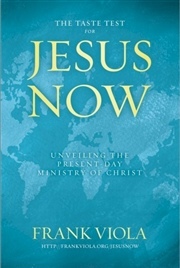 In this book you will discover how to live as a “Bethany” in our world today, being set free to love and follow Jesus like never before. "In Frank Viola's hands, the story of Lazarus--like Lazarus himself--once again comes to life. In a world where hope is battered and life can so easily beat down the human spirit, we are reminded once more of the possibility of becoming a host of Life." "God's Favorite Place on Earth realigned my heart toward Jesus and His mysterious, confounding, surprising, beautiful ways. 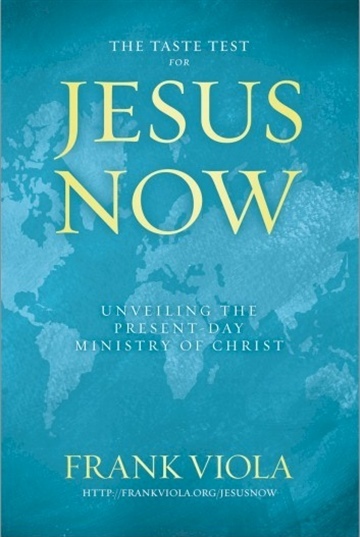 It's not often I learn something new when reading a book, but Frank Viola's sharp storytelling and insightful interpretation made me hunger for more of the real Jesus." "God's Favorite Place on Earth is the kind of book I've discovered I need to periodically find and read. Frank Viola's pen and voice are consistently both penetrating and trustworthy. Beyond his invitingly beautiful writing skill--which makes reading a joy and a sight-seeing tour that brings God's Word into 3-D when he relates narrative passages, I'm grateful for the depth of his themes." 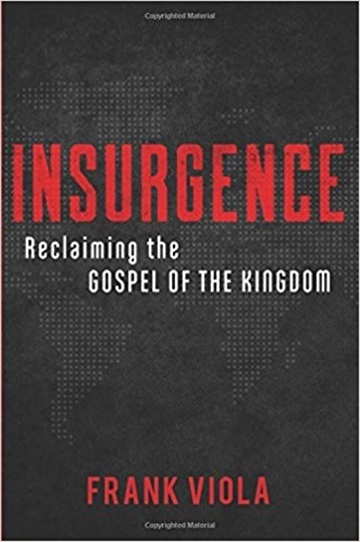 "This is a masterfully engaging book that distills the vision of the Christian life into one focused quest: To be God's favorite place on earth today. 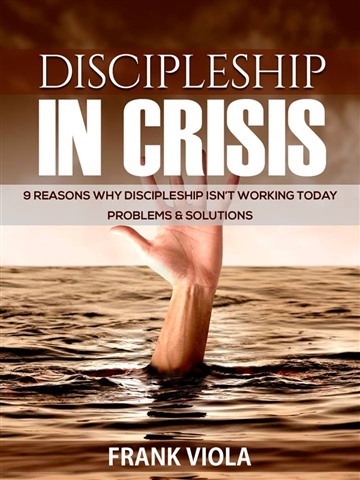 I recommend this little volume to all Christians and Christian leaders." "Combining masterful storytelling, historical knowledge, biblical insight and practical wisdom, Frank artfully uses the Gospels' depiction of Lazarus and the small town of Bethany to lay out a beautiful and compelling vision of a God who longs to make every human heart and every church 'His favorite place.' 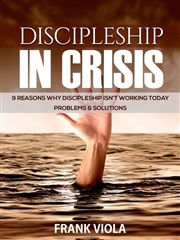 This is a beautifully written, timely, prophetic work all would benefit from reading!" "A lot of people write books, Frank writes stories and in this one we once again see why he's such a master. Honored to call him a friend, excited to call him an author I love to read." "Frank Viola surpasses himself in his best book yet—a work of serene, soaring magnificence. 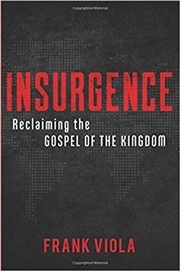 Part novel, part biography, part theology, part Bible study, Frank’s imaginative touch and command of prose haiku leaves the reader resolved more than ever to be a Bethany—God’s favorite place on earth." "In spite of my Ph.D. in Theology, I had never considered the importance of Bethany in the life of Jesus." "Reading God's Favorite Place on Earth illuminates the story of Jesus in such a new and captivating way that it's bound to impact your life. 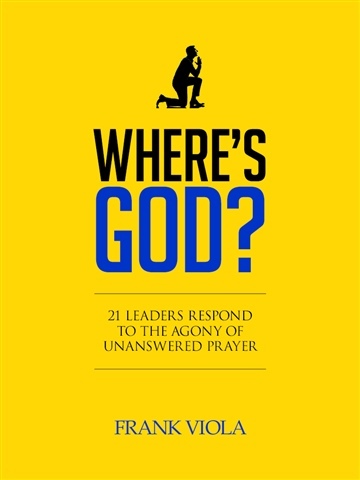 Read this powerful book and reconnect with the Lord's heart for every Christian, every church, and every city. " 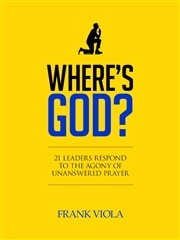 Go to GodsFavoritePlace.com to see editorial reviews by Brant Hansen, Joy Bennett, Anne Marie Miller, The Gospel Coalition (Joe Carter), Ron Edmondson, David Fitch, Derwin L. Gray, Sarah Bessey, Jeff Goins, Brandon Cox, Sean Gladding, Jenni Catron, Adrian Warnock, Joel B. Green, Andrew Farley, Steve McVey, Steve Sjogren, Bruxy Cavey, Dale Partridge, David Ruis, and many more.